An overview of the Great Neck Public Schools Class of 2014 reveals 556 graduates from our three high schools: 221 from North, 320 from South, and 15 from the Village School. Over 95 percent of graduates will pursue higher education in either two- or four-year colleges. The remainder historically seeks employment, vocational training, or enlistment in the Armed Services. Graduation ceremonies for North and South High Schools were on Thursday, June 26, at the Tilles Center, LIU Post, with North’s ceremony in the morning and South’s in the afternoon. The Village School graduation was held on Wednesday afternoon, June 25, at the school. 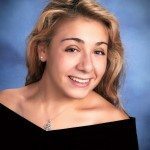 A look at the traditional awards—Valedictorian and Salutatorian—and awards unique to Great Neck follow. 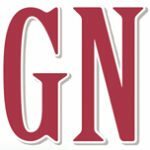 Awards announced at North’s graduation (Alan L. Gleitsman and Genelle Taney Memorial), new awards, and the student speeches, a vital part of the graduation ceremonies, will appear in future editions of this newspaper. The John L. Miller-Great Neck North High School Valedictorian and Salutatorian are, respectively, Jasmine Hakimian and Talia Delijani. The William A. Shine-Great Neck South High School Valedictorian and Salutatorian are, respectively, Allison Kornrich and Dominique Tricarico. 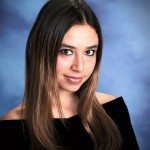 North High Valedictorian Jasmine Hakimian is an Advanced Placement Scholar with Distinction, editor in chief of Arista, the school yearbook, and of Guide Post Online, and a news editor of Guide Post, the school newspaper. 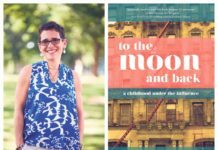 She was the recipient of two First Place Long Island High School Press Awards for her work on Guide Post. Jasmine was a Silver Medalist in the National Spanish Exam, vice president of DECA Club, and an award winner at NYS DECA events. She was a Peer Leader and manager of the Badminton Team. Jasmine will attend Harvard University in the fall. South High Valedictorian Allison Kornrich is a National Merit Scholarship Competition Finalist, an Advanced Placement Scholar with Honor, having earned perfect scores on her four exams, and a National Spanish Exam Silver Medalist. She was president of DECA and took awards at State competitions. Allison was co-captain of the Debate Team and participated in Yale and Penn Model Congresses. She was chosen for All-County Chorus, and was a leader of the school’s Musical Theater Choral Group and A Cappella Group. She was a member of the R&B Style Choral Group, a choreographer for Battle of the Grades, and director and choreographer of Dance & Fashion Show. She was also a varsity cheerleader. Allison will attend Vanderbilt University. 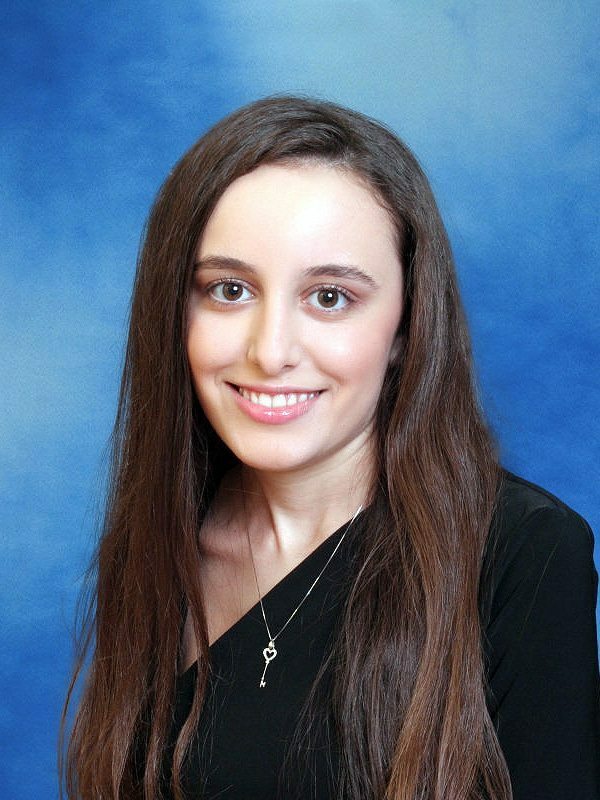 North High Salutatorian Talia Delijani is an Advanced Placement Scholar with Distinction, earning perfect scores on her five exams. She was a writer and editor for the school newspapers, Guide Post, and editor in chief for Guide Post Online. She received a Long Island High School Press Award for newspaper design and headlines/layout. Talia was a National Spanish Exam winner. She was also president of Students Against Destructive Decisions (SADD), Help the Homeless, and Peer Drug Educators. She was a Peer Leader and Peer Mentor, and a member of Adopt a Dream, Kilties, Battle of the Classes, Key Club, Community Action for Kids, and DECA, where she competed on the State level. Talia was captain of the Field Hockey Team and was awarded the Nassau County Field Hockey Coaches Association All Conference Award, All League Award, and Scholar-Athlete Award. She also participated in Spring Track. Talia plans to attend the University of Pennsylvania. 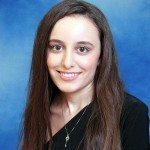 South High Salutatorian Dominique Tricarico is an Advanced Placement Scholar, American Association of Teachers of Spanish and Portuguese Bronze Medalist, and an All-State Pianist. She was a Scholar-Athlete for Varsity Swimming and was captain of the Varsity Swim Team. Dominique was leader of the school’s A Cappella Group. She was treasurer of Peer Educators and organized a seminar on eating disorders in conjunction with the school’s Health Department. 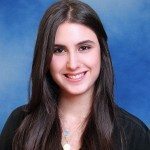 Dominique will attend Adelphi University (pre-dental program). Jasmine Hakimian and Talia Delijani at North High (North’s valedictorian and salutatorian are traditionally their Award recipients), and Allison Kornrich and Daniel Rosenfeld at South High are this year’s Barstow Award winners. The coveted Barstow Award was established in 1962 by Françoise and William Barstow in memory of their only son, Frederic Duclos Barstow, who died of pneumonia at age 35. The Barstows were prominent Great Neck residents after whom Barstow Road is named. 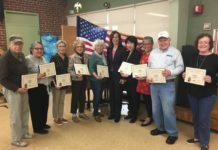 Recipients of the annual Barstow Awards must be in the top 10 percent of their class and be “outstanding in leadership, citizenship, scholarship, and service.” Each recipient receives a monetary prize. 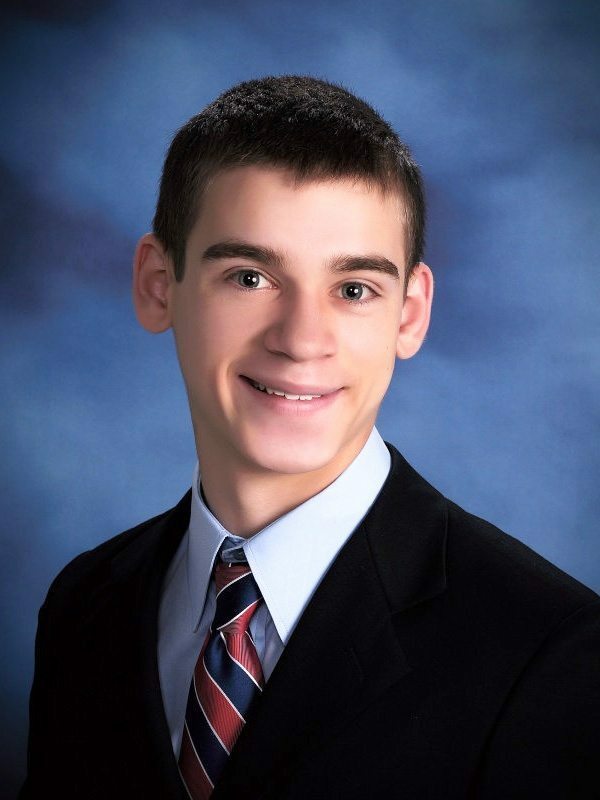 Daniel Rosenfeld is a National Merit Scholarship Program Commended Student. He was a Top 10 Poem Winner in the Creative Communications Spring Poetry Contest and a winner of Scholastic Art & Writing Awards for essay/memoir and poems. Daniel was a writer and editor of the school newspaper, The Southerner, and a Long Island Press High School Journalism First Place Award winner. He was also a contributor to South High’s literary magazine, Exit 33, and Teen Ink, a national teen magazine and Web site. He was vice president of Key, Government, Table Tennis, and Ceramics Clubs. He was a member of the US Para Junior National Table Tennis Team and was ranked fourth in the US and 72nd in the world for Paralympic Table Tennis Class 7 Men. Daniel was the US representative at the Para Table Tennis Spanish Open and at the Mike Dempsey Memorial International Table Tennis Championships. He was also a member of the school’s Tennis Team. 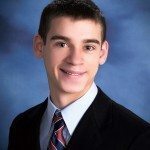 He was a National Spanish Exam winner, member of DECA and Government Club, and participated in Yale and Penn Model Congresses. Daniel will be attending Cornell University in the fall. Alexander Cowen is an Advanced Placement Scholar with Honor. 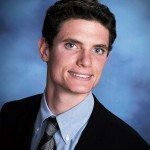 He was captain of the Debate Team and a member of the semifinalist team in the High School Fed Challenge and of DECA, participating in state-level DECA competitions. He was a member of Model Congress and a Penn Model Congress delegate. Alexander performed in Improv Troupe and One Acts. He lettered in Cross County, Winter Track, and Spring Track, and was a four-time Student Scholar-Athlete. He was a recipient of the New York State Association for Health, Physical Education, Recreation, and Dance Nassau Zone Outstanding Physical Education Award. Alexander was member of the Conference and County Championship and NYS Qualifying Cross Country Teams and recipient of the Walter J. Rudolph Award, given to the fastest miler on the team. He was vice president of the Student Body his senior year. Alexander plans to attend Williams College where he was recruited to run cross country and track. 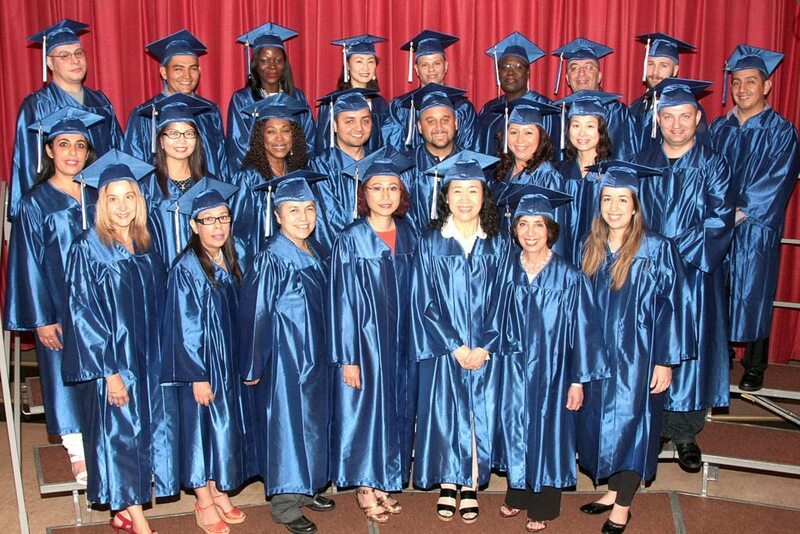 The Great Neck Public Schools Adult Learning Center (ALC) at Clover Drive, directed by Dr. Errin Hatwood, recognized 32 recipients of New York State High School Equivalency Diplomas at its annual awards ceremony on June 12.